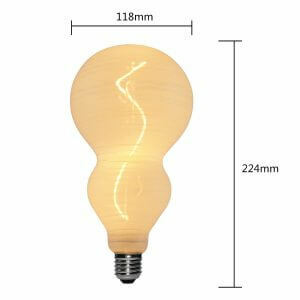 Shop Vintage Style Curved LED Filament Bulbs Here! 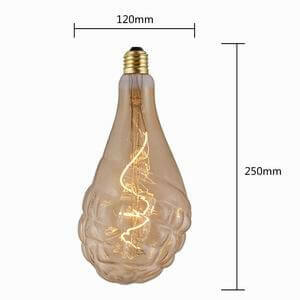 Find best quality Curved LED Filament Bulbs from the leading manufacturer of China. 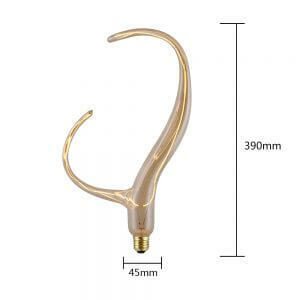 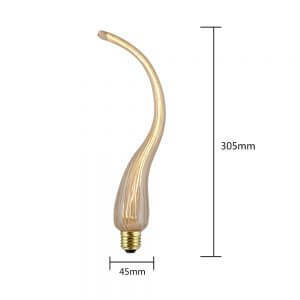 We have complete collection of highly durable vintage style curved LED bulbs. 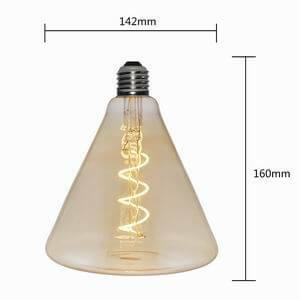 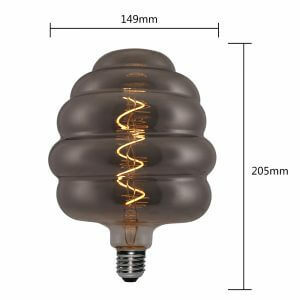 We offer complete range of Specialty and Unique Design Curved LED Filament Bulbs at very reasonable prices here. 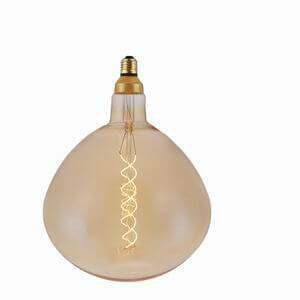 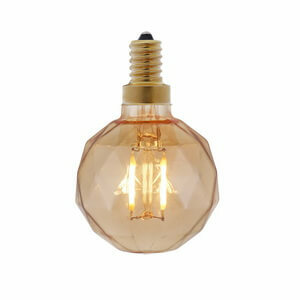 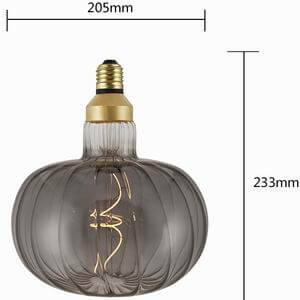 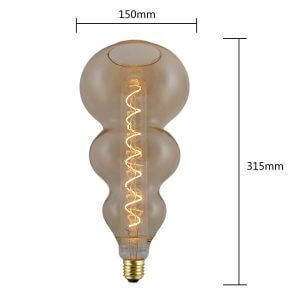 You can find extra big size Vintage Style Edison Bulbs collection here. 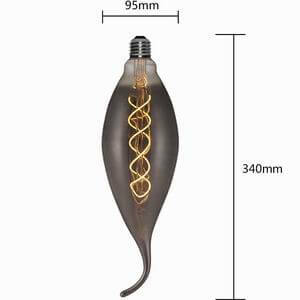 We don’t believe in restricting to same old collection all time, hence we keep on expanding it by adding something new and exciting. 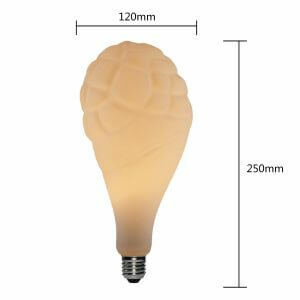 With regards to it, BOFA Lighting Ltd has successfully expanded its collection of LED bulbs and lighting. 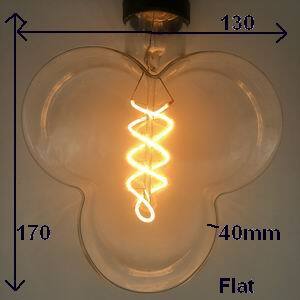 Now offering curved LED bulbs, and curved LED Filament bulbs. 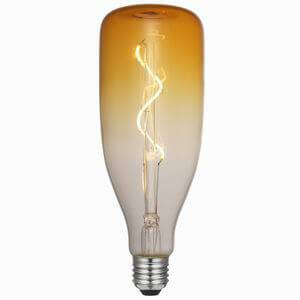 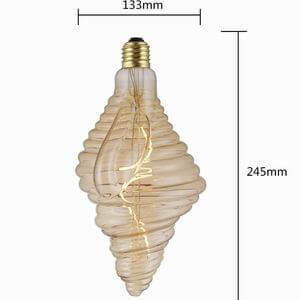 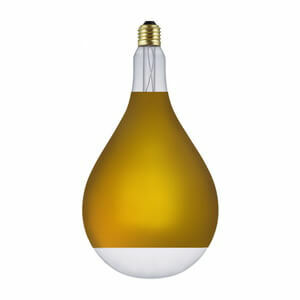 Both of these bulbs are available in different colors and sizes for decorative as well as formal use. 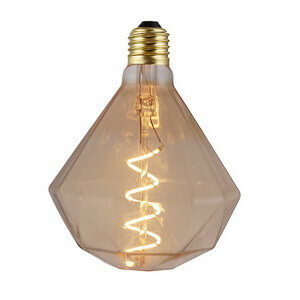 We own a unique design in curved LED bulbs and vintage style bulbs at the most reasonable prices. 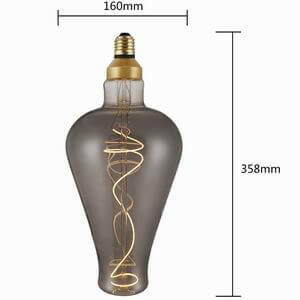 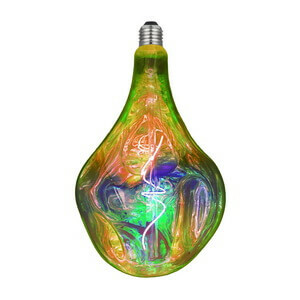 We are the best bulb manufacturers and suppliers in China. 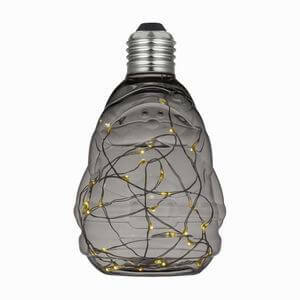 Click now, and see the best collection you never see before!